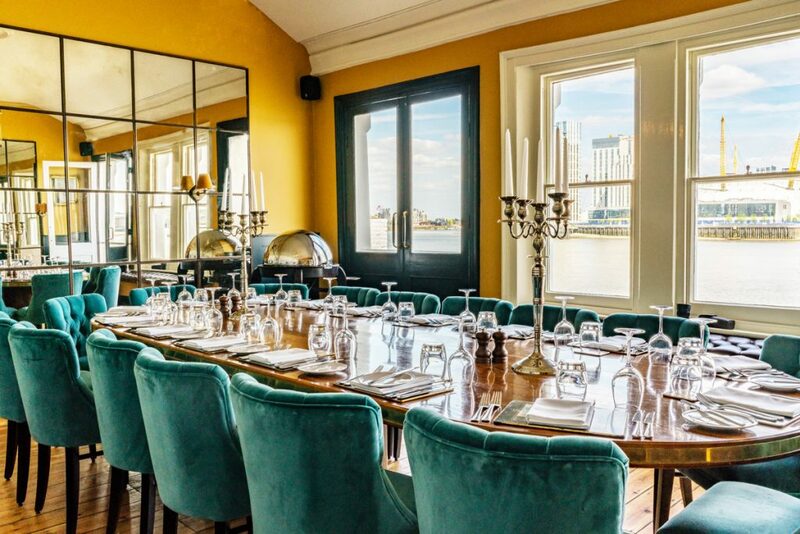 Long-established star of London’s pub dining scene The Gun – a beloved Docklands pub on the banks of the Thames – has reopened following a refurbishment with a brand-new menu from Head Chef Matt Colk (ex-Roast). 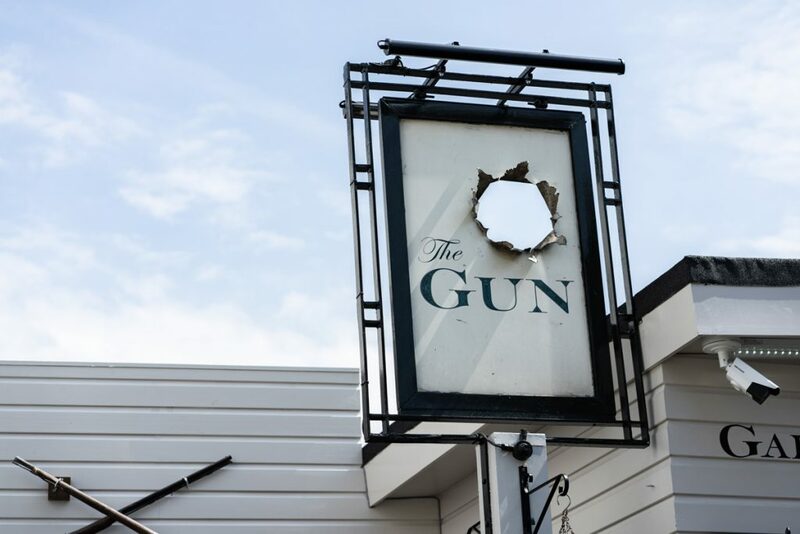 Renowned as one of London’s finest waterside pubs for fine dining and with breath-taking direct views across the Thames to the O2 Arena, the Grade II listed The Gun sits at the tip of the Isle of Dogs, tucked away on the banks of the river where it’s stood for 250 years. 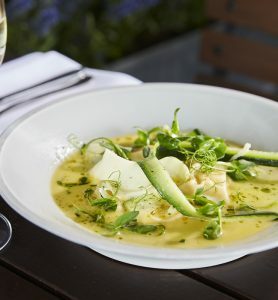 Now, the venue has been carefully refurbished to highlight the beauty of the setting, with a summer menu to match. 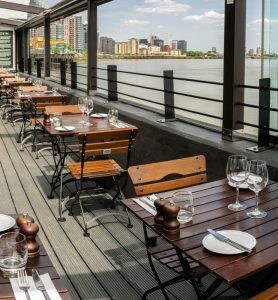 Looking up at the high skyscrapers of Canary Wharf to the back, the charming riverside pub is as known for its modern British menu and drinks selection as its view. 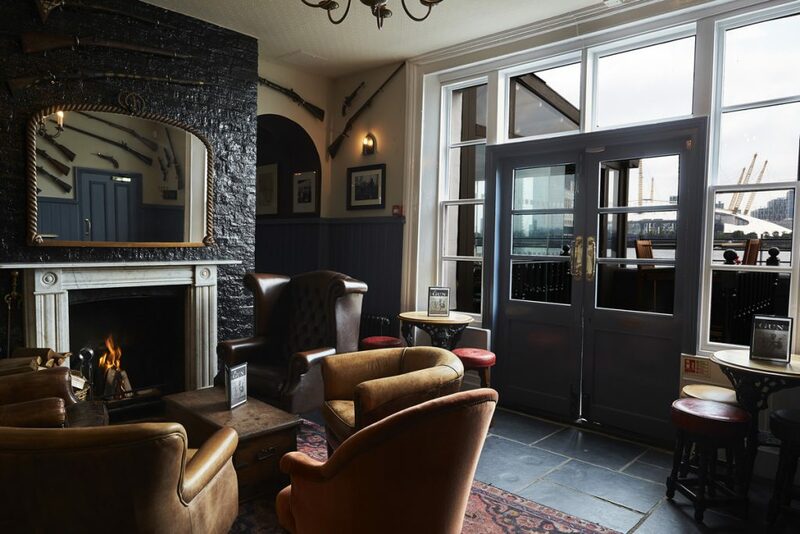 Inside, the recently refurbished restaurant is equally as impressive and is the perfect spot to wind down after a long day in front of the fire on chilly evenings. 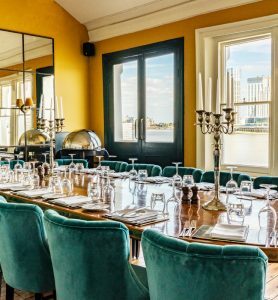 Alternatively, you could head up the winding staircase which leads you to a spectacular out-of-sight River Room where you can pour over the famed gastropub menu with unbeaten views over the river, before heading out to the garden or terrace to soak up the late summer sun. 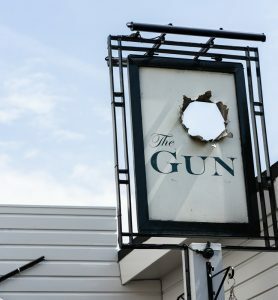 Other than the location, the pride of The Gun lays in its food and drink offering. 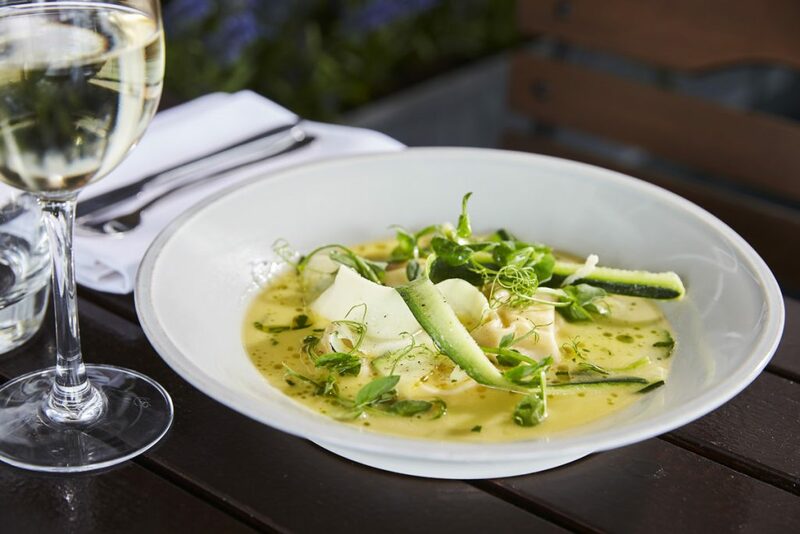 The à la carte menu includes a seasonal selection of modern British dishes, from fresh mackerel and rhubarb, rock oysters and scallop starters through to sea trout in a mussel sauce, and monkfish in summer broth for mains. 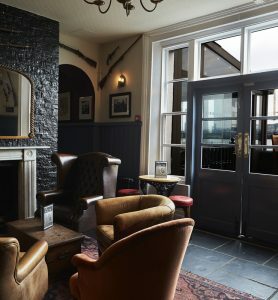 In addition to its seafood dishes, The Gun serves hearty gastropub dishes such as lamb with shoestring potatoes and 45 day-aged Cambrian rare-breed steaks. 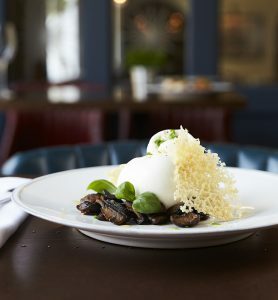 It also has a dedicated vegan and gluten-free menu While you’re there, try out The Gun’s eight-course summer tasting menu, designed by Matt Colk, and features seasonal ceviche, wood pigeon and prosecco mousse. 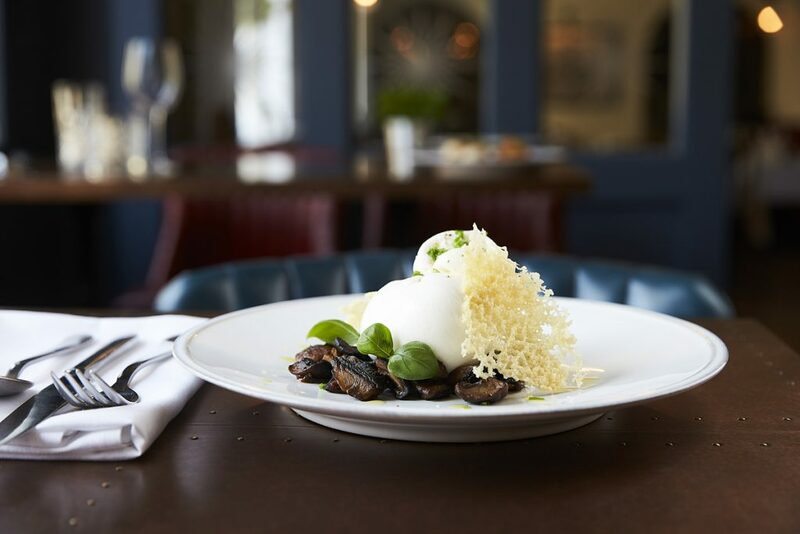 To pair with the dishes, the attentive team are on hand to advise on the perfect beer or wine from their extensive list. 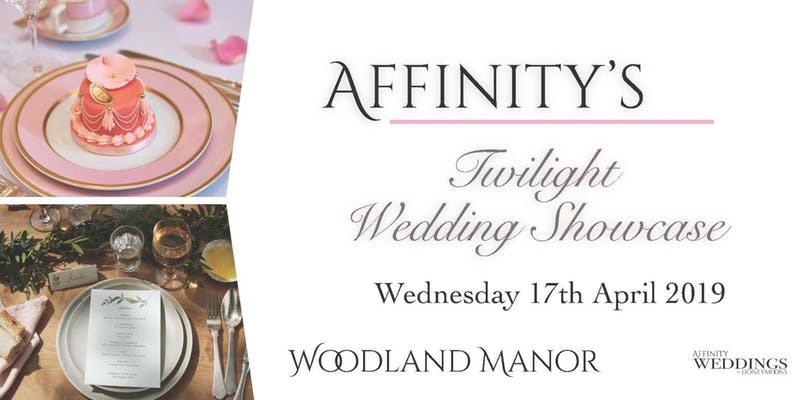 And why not start your meal with an aperitif from the selection of 30+ gins on offer? 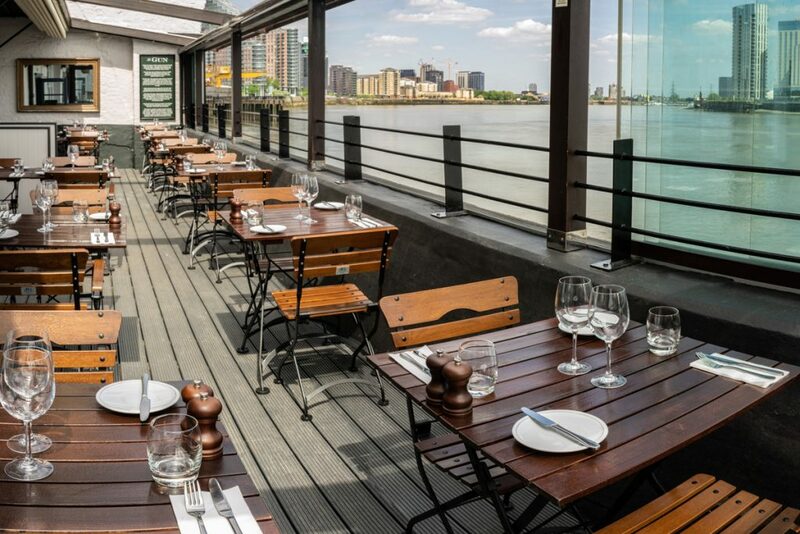 Outside of the restaurant and terrace dining, the revamped Gin Garden Bar overlooks the river and is ideal for parties of 25-150 guests – in true British spirit, it has a retractable roof for those rainy summer days. 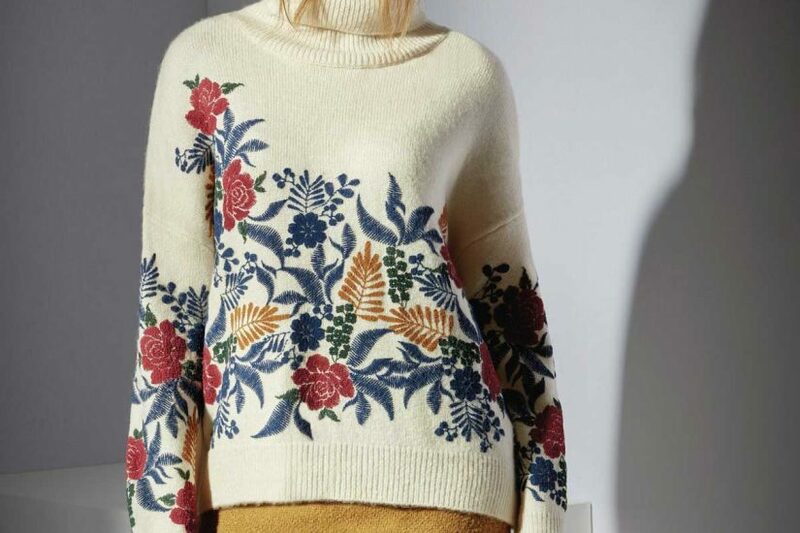 The garden even has its own botanical flowerbed. 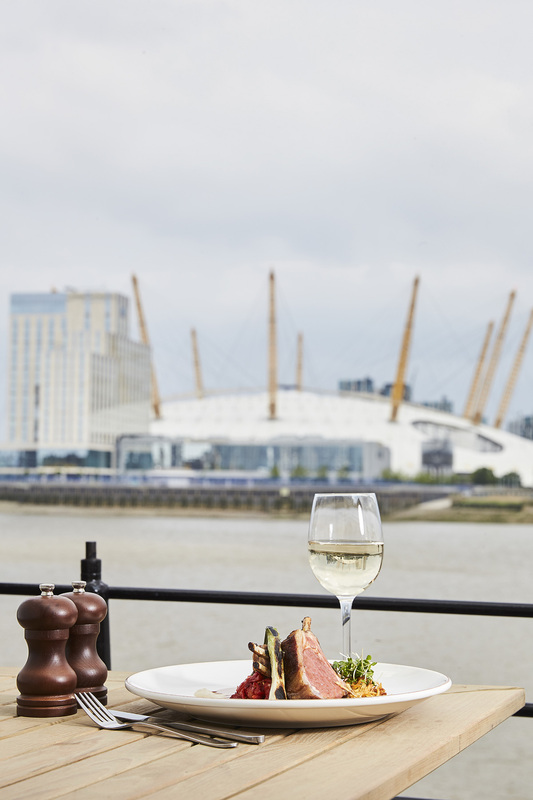 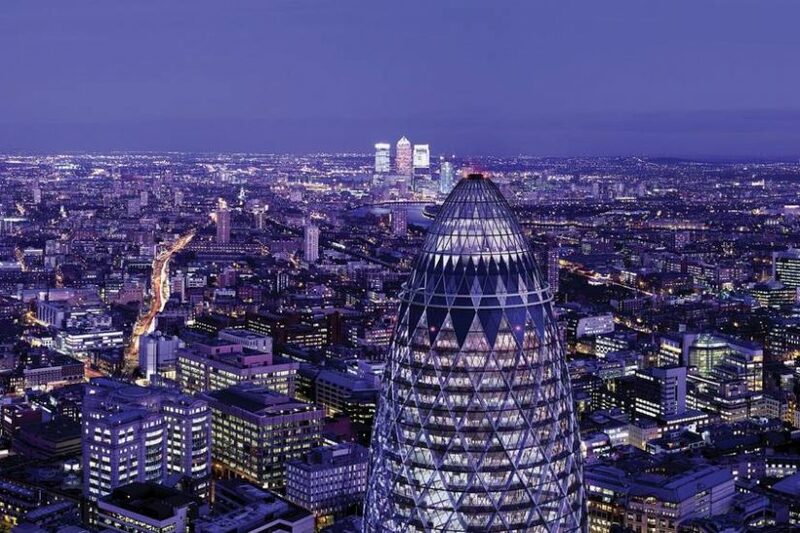 And to make that lunch meeting complete, why not take the complimentary return car service to The Gun from Canary Wharf or the Isle of Dogs. It runs from 12-4pm, Monday to Friday. Client-lunch-sorted.